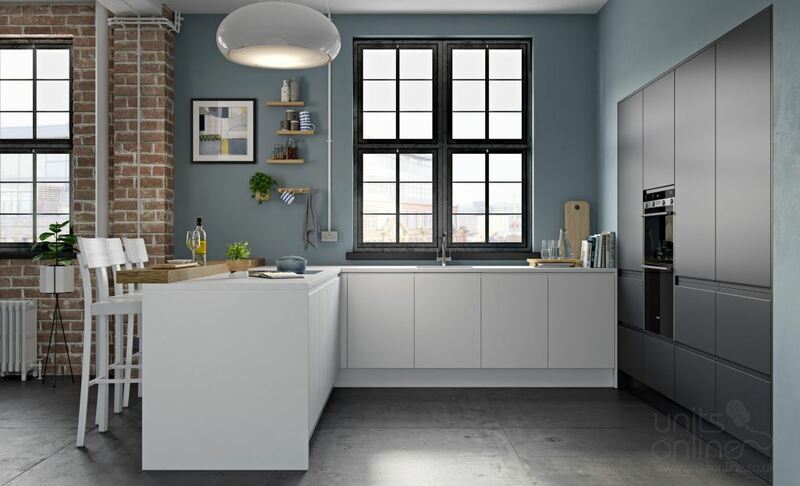 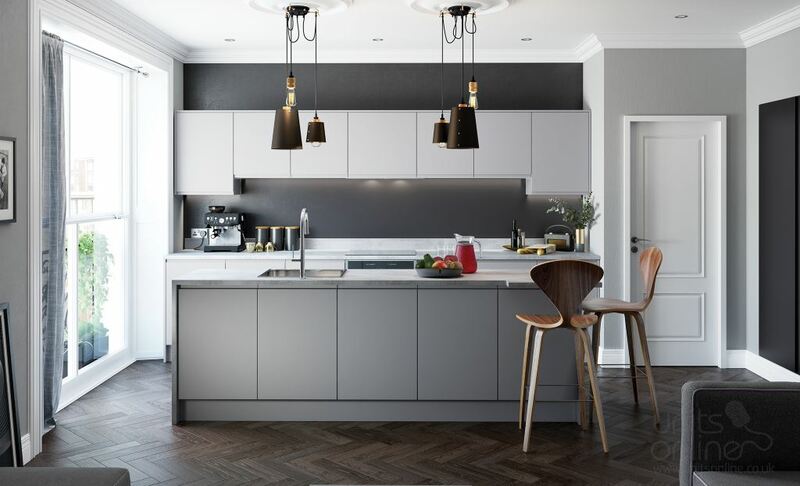 The Strada handleless kitchen door range has a cutting edge design which meets both aesthetic and practical demands. 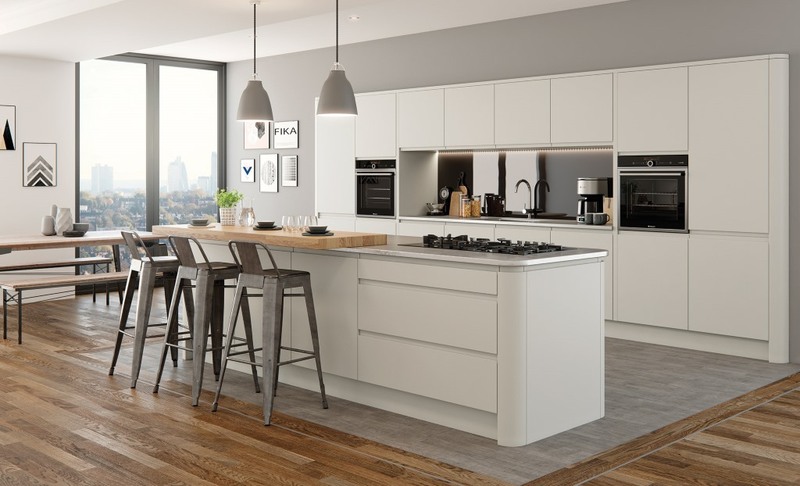 This version of the Strada kitchen is matt and offers a silky and durable finish which is blemish free. 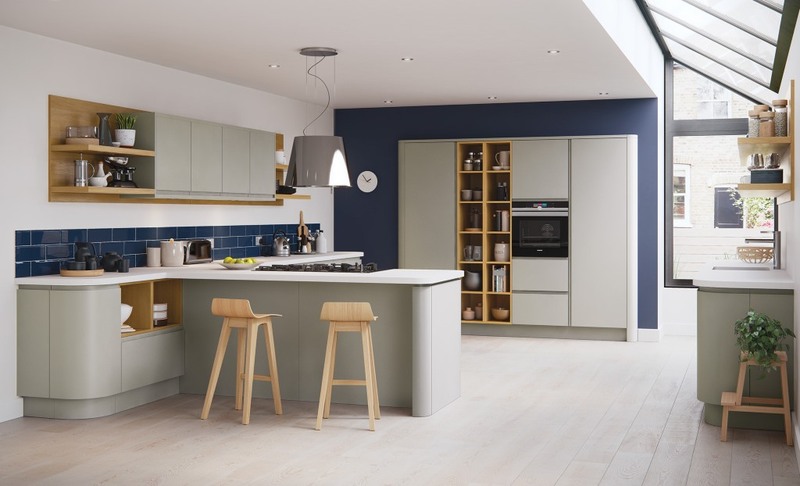 The matt comes in seven carefully selected colours which can be used in combinations to achieve your perfect looking kitchen. 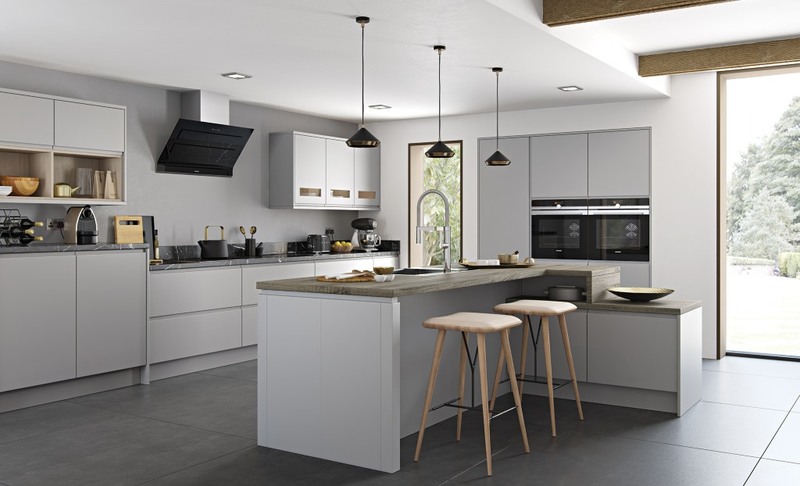 The Strada is also available in a gloss finish which you can view here.